Hi friends! 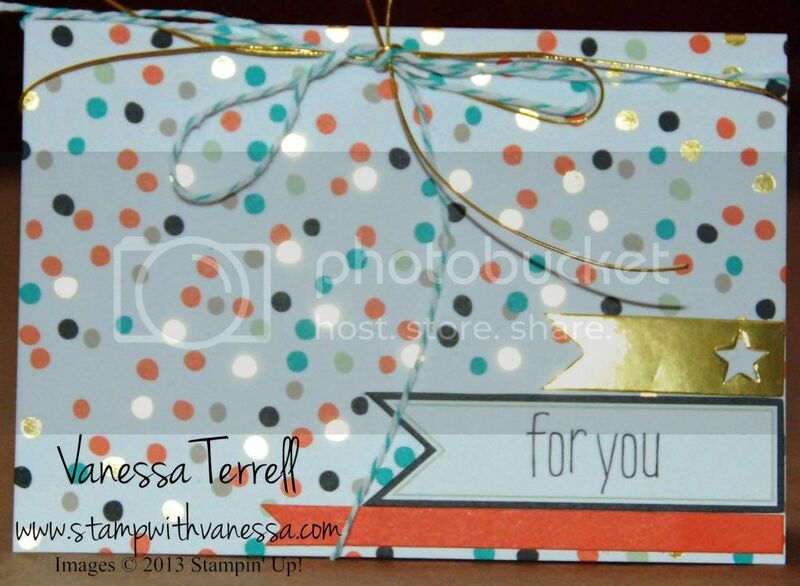 Today I'm sharing with you cards I made from the Good as Gold Simply Sent Kit! I love this kit...no stamping involved. Everything you need to make 8 quick card except adhesive, but best of all the kit is FREE during Sale-A-Bration. These cards come together so quickly...you can make 1 card in 5 minutes or less. So take a look at the cards I made. 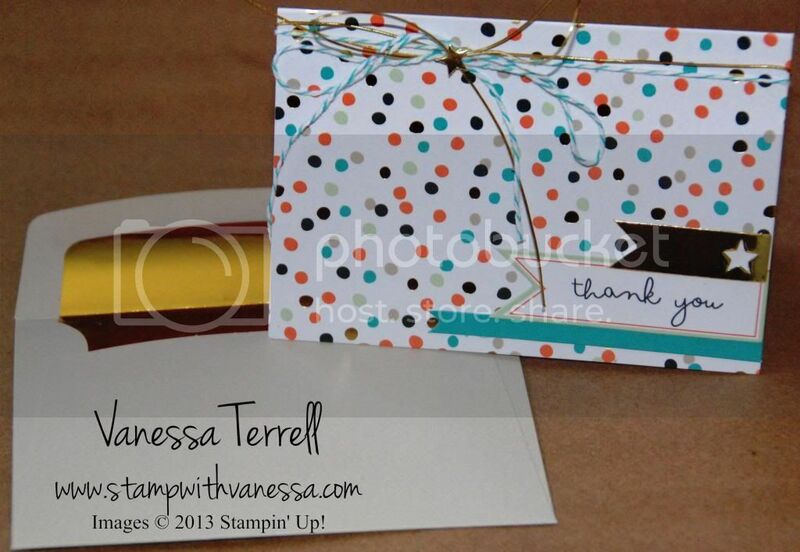 The first card is a Thank You card and Gold Lined Envelope. Here's a close up of the thank you card. And here's a For You card. Let me know what you think and if you need to see the Sale-A-Bration catalog you can see it here. 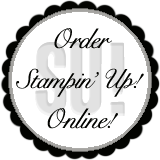 Labels: Kits, Sale-a-bration, Stampin' Up!